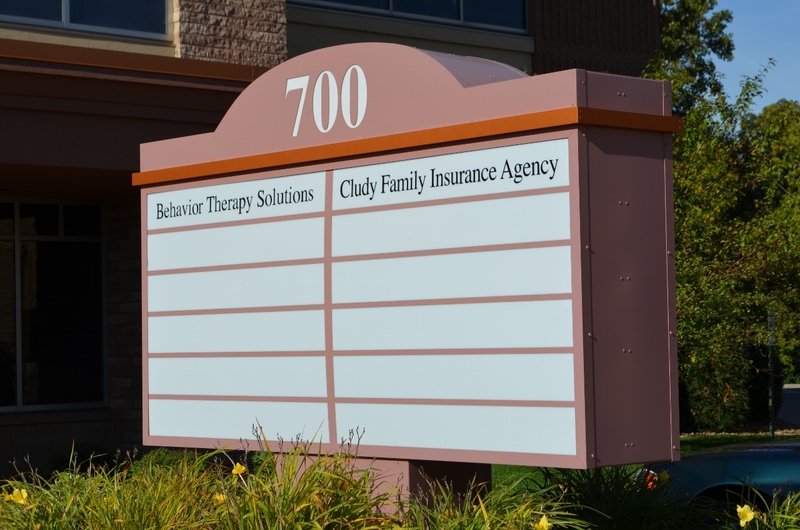 CFIA is a full service independent insurance agency with locations in Woodbury, MN and Waukesha, WI. We can help you get the right coverage for the right price. 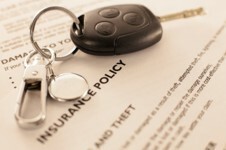 We specialize in auto, home, life and health insurance for individuals in the Twins Cities and Milwaukee area. We also offer insurance for your condo/townhome, mobile home, trailer, motorcycle, ATV, snowmobile, commercial, business and anything else you need. 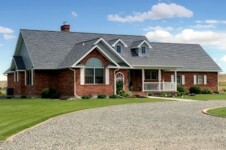 Minnesota and Western Wisconsin Residents: Call or email Brian or Amanda for a quote today! Wisconsin Residents: Call or email Sean for a quote today!